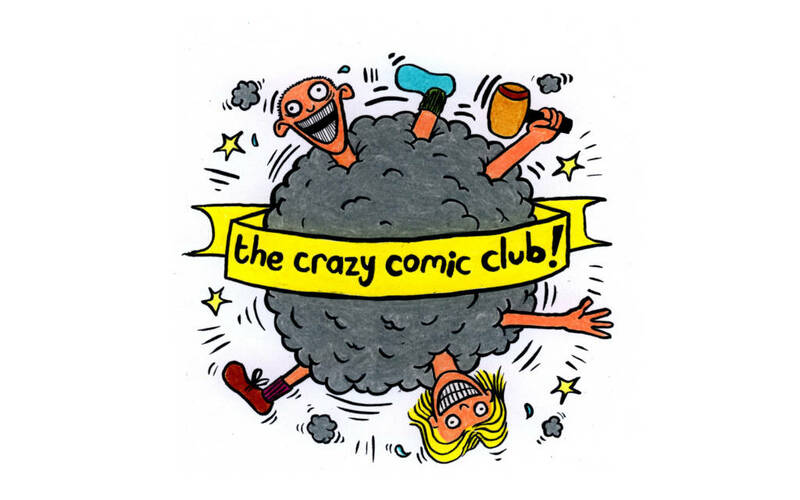 Join bestselling cartoonist and comic art teacher James from the Crazy Comic Club for a superhero-creating workshop. In this two hour session you will invent universe-saving heroes and evil genius villains while picking up secret cartooning tips used by professionals along the way. You’ll also get to make a pair of eyeball-melting X-ray superhero specs! The workshop will be full of creative, fun and dynamic drawing adventures. All you need to bring with you, is your imagination. This workshop is recommended for children aged 8 to 12 but all are welcome.